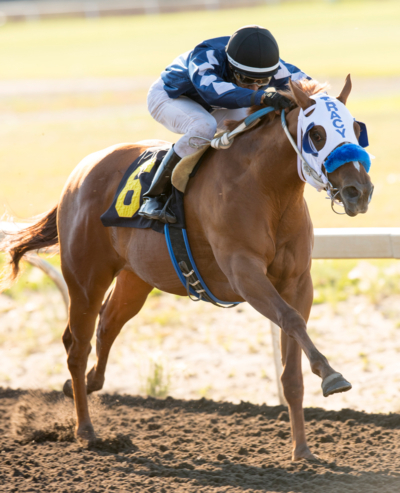 HIGHFIELD RACE RESULTS – Saturday, July 14th at Northlands Park. 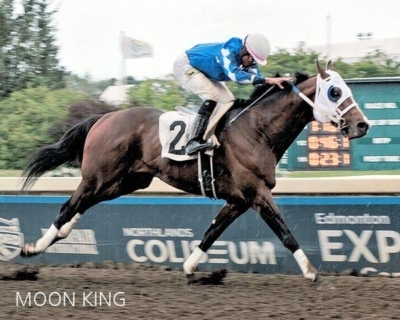 Moon King will be racing on Saturday, June 23rd at Northlands Park! He is in the 5th race in a Allowance Optional Claiming $35,000 and will leave from post 4. 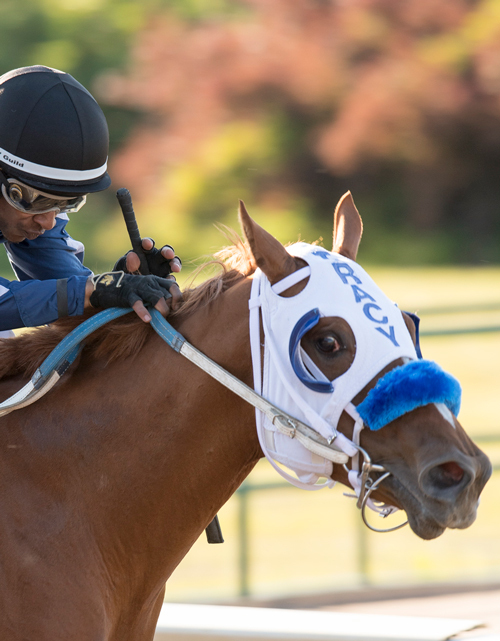 Moon King is trained by Greg Tracy and will have Keishan Balgobin aboard. 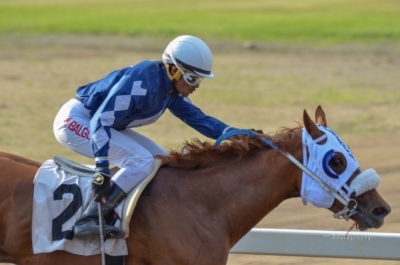 Highfield Investment Group Inc shares ownership with Irving Devey and Blue Diamond Stable.  Highfield is happy to announce the first win of the season! 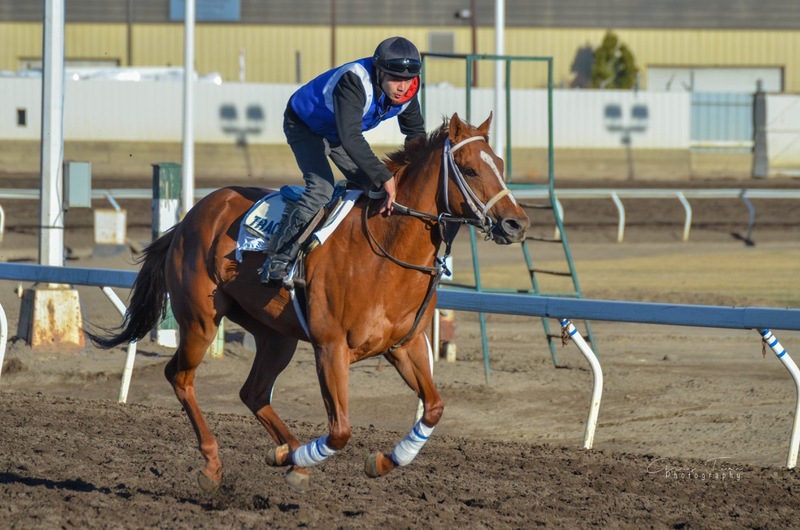 STREET MADE by Street Boss out of Golden Made would make her second start of 2018 in Race # 2 on Friday May 25 at Norhtlands Park. STREET MADE will be making her second start for 2018 in Race#2 at Northlands Park Friday, May 25 at 6:58 pm. ALLOWANCE - Purse $20,000 (For Fillies Three Years Old Which Have Never Won Two Races). 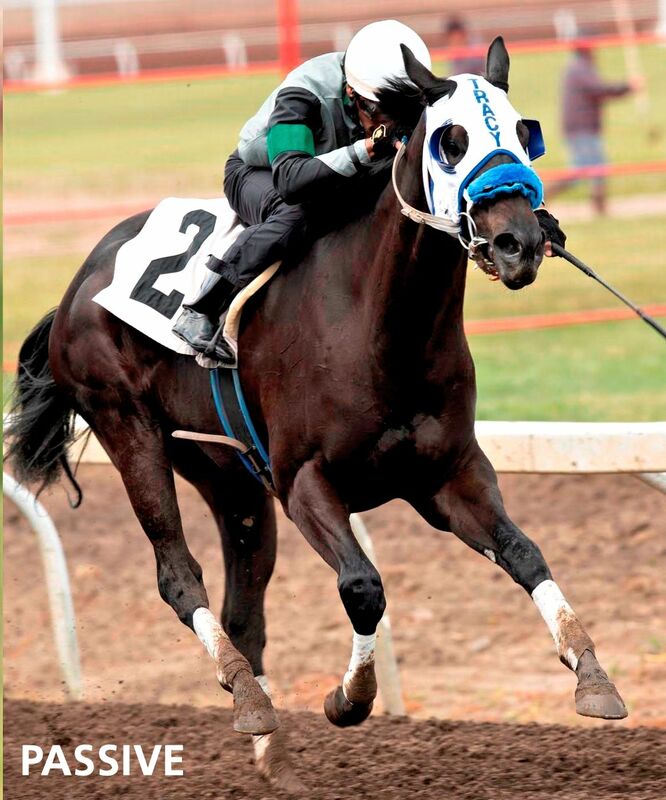 Six Furlongs. STREET MADE is owned by Highfield Investment Group Inc and Curtis Landry. STREET MADE finished second on the opening weekend at Northlands Park! 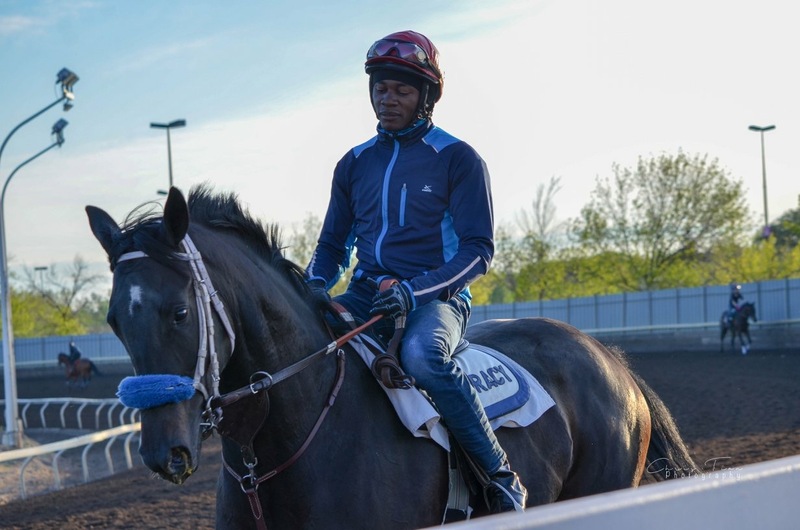 Highfield had the one starter STREET MADE on the opening weekend at Northlands Park, May 5 2018. STREET MADE broke well from the gate and dueled with I miss Back When for a second place finish. This was STREET MADE'S 5th lifetime start.